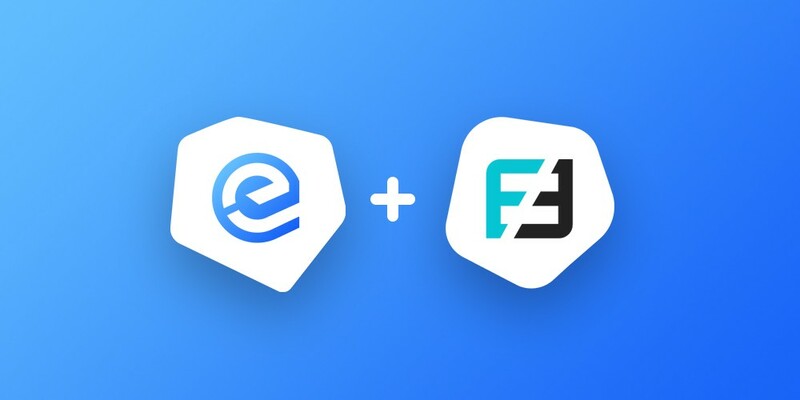 We’re pleased to announce that Essentia has teamed up with Flyp.me to integrate its exchange service into our framework. This will provide multi-currency functionality, enabling users to switch between cryptocurrencies at the push of a button. Low fees and the power to retain complete control of your funds are all part of the Flyp.me experience. The ability to access multiple wallets and switch seamlessly between cryptocurrencies will be essential for users of the decentralized framework we’re building. Different dApps, wallets, and exchanges, all of which can be accessed via one seed thanks to Essentia, call for using different cryptocurrencies. Flyp.me makes all that easy, eliminating friction and providing a gateway to a range of popular cryptocurrencies. The service operates in a similar manner to ShapeShift, though Flyp.me boasts a few improvements including cheaper fees. No registration is required to use the multi-currency exchange: just a wallet address. More than a dozen currencies are supported at present including Dash, Bitcoin, Litecoin, and Zcash, with more to come. Flyp.me has now been integrated into Essentia, fully tested, and is working smoothly. Flyp.me was conceived as a tokenized project which gives FYP token holders a 50% profit share in exchange fees. There’s no need to acquire FYP to use their service, however. To bring the benefits of Flyp.me to our users, we’ve integrated the API into our framework and it’s been operating flawlessly so far. Explaining the reasons behind the partnership, Matteo Gianpietro Zago and Mirco Mongiardino, the core-founders of Essentia, said: “We thought long and hard about which crypto exchange provider to partner with, and in the, end Flyp.me proved to be a natural fit. They share many of the same goals as Essentia, and are a small, hard-working company that places principles ahead of profits. The Flyp.me team mastered their craft at HolyTransaction, the first multi-currency web wallet ever created, so they know their stuff. We like what they’ve done so far with Flyp.me and we’re confident that our users are going to love the convenience of having instantaneous cryptocurrency swaps integrated into Essentia”. More information on Flyp.me can be found on their Telegram , Twitter. For the latest Essentia news see our social channels.